Swedish avant-metallers DIABLO SWING ORCHESTRA have confirmed details of their upcoming new album titled Pacifisticuffs. The 13-track album will be released on December 8, 2017 via Candlelight/Spinefarm. 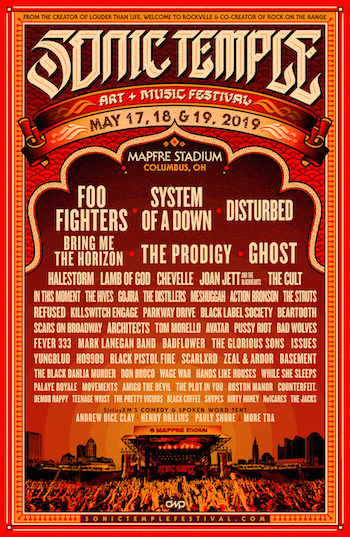 The eight-headed beast behind Pacifisticuffs is notoriously hard to pigeonhole; although comfortable nestled in the rock and metal worlds, they incorporate elements of jazz, prog and even classical music. With tongues firmly in cheek, they take a sideways look at the world we live in and sprinkle their musical output with a healthy dose of theatrical sparkle. Since the release of their last album, Pandora’s Piñata, in 2012, lead vocalist Annlouice Lögdlund departed the band and has been replaced by Kristin Evegård. Evegård has wasted no time integrating into the band, and along with an all-round more democratic process, has added her lyrical and composition skills into the mix for Pacifisticuffs. The core style and approach of the band remains recognizable, but the band has turned their sights outwards rather than inwards. 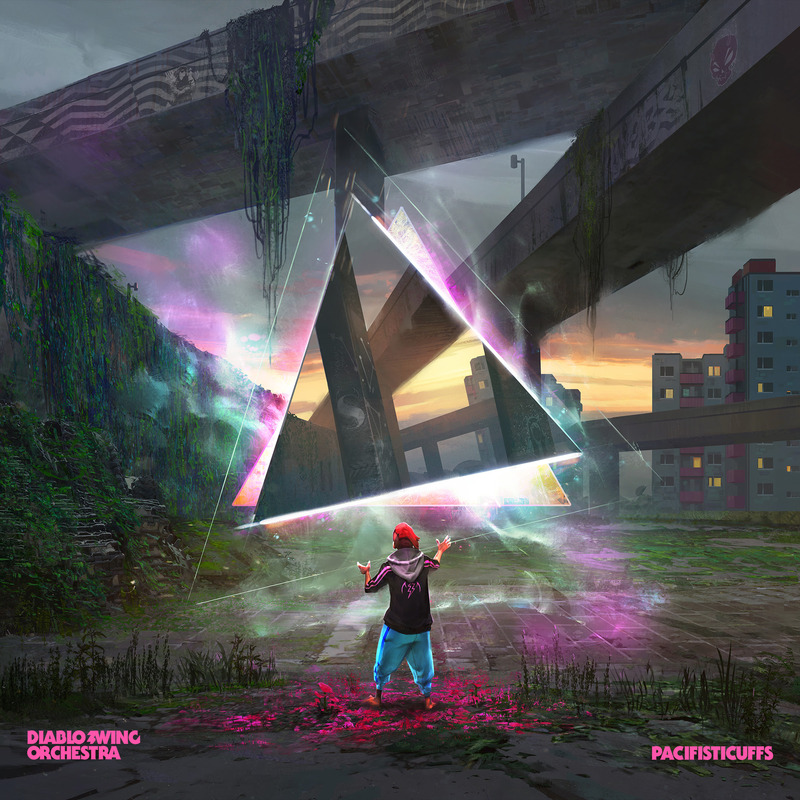 Less introspective than previous releases, Pacifisticuffs offers an expression of life’s highs and lows and everything in between, all delivered with that recognizableDIABLO SWING ORCHESTRA touch of Technicolor.